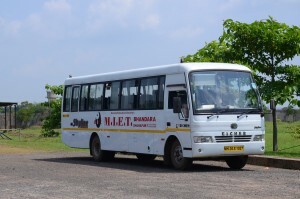 The college offers transport facilities from all parts of the Nagpur and Bhandara city helping students to reach college in time with a nominal Bus fee. There are many College buses and Van to transport students. © 2016 MIET Bhandara. All Rights Reserved.